A few weeks have passed and we are releasing a new Locus Map version again. It’s slightly graphically tuned, its controlling is a little bit more intuitive, and it brings one fundamental change – it’s possible to get LoCoins for your maps other way than by in-app purchase. Recommend Locus Map to your friends and get rewarded! 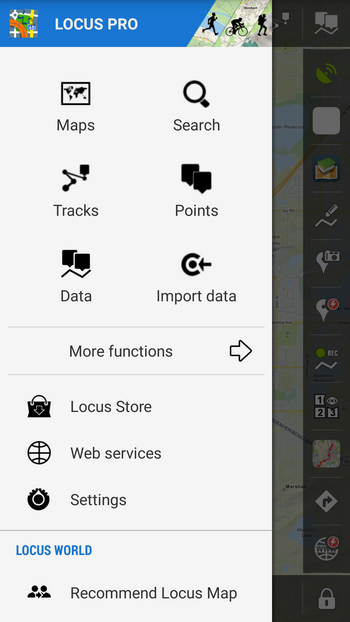 If you love using Locus Map for your outdoor activities so much that you would like to share your pleasure with your family or friends, you can simply send them Locus recommendation. Not only you’ll be rewarded by the good feeling that you spread the right word but, furthermore, one successful installation based on your recommendation brings up to 25 LoCoins (that’s e.g. complete vector offline LoMap of Colorado) to your credit, depends on the Locus Map version the recommended person installs. 25 LC for Pro version, 10 LC for Free version. 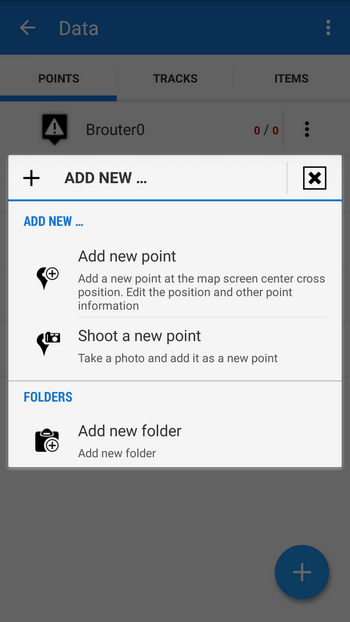 It’s simple – go to the main Menu and tap Recommend Locus Map link. Enter e-mails of your friends to the empty fields and tap Recommend. If you need additional free sockets, you can add them by tapping +. And that’s all folks. 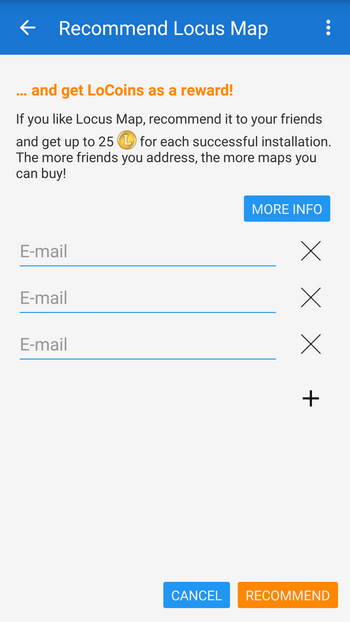 Your friends will receive invitation e-mails with instructions how to install Locus Map. If they install the app successfully and enter Locus Store on the account with the e-mail you sent your recommendation to, your credit will be increased by the reward. Locus Map recommendation can be accessed also the other way – a new offer of free LoCoins was added to the LoCoin bundles price list in your user profile that can direct you to the recommendation page as well. No, the procedure can be repeated any time, you can sent the recommendation to any number of your friends – your LoCoin credit can grow all the time. What about other Locus Map improvements? 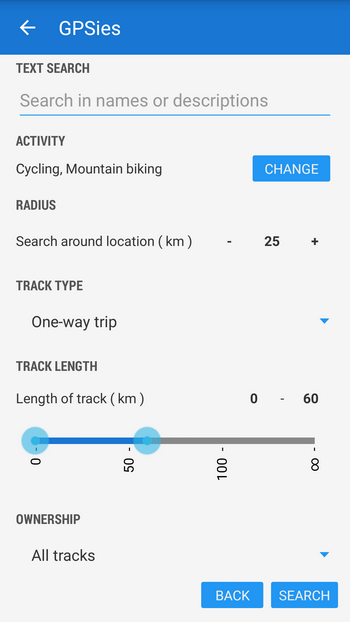 We extended options of GPSies.com track search – fulltext search in track names and descriptions, selection of track type (one-way, round) and length range selection. Activities are newly distinguished by icons. 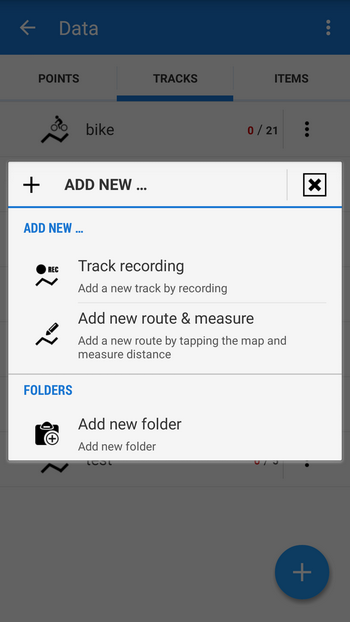 We divided the points and tracks adding dialog in data manager – each tab has its own dialog – it much clearer and simpler. 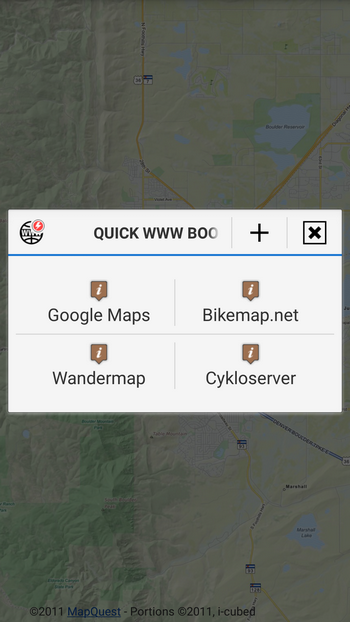 We added four pre-defined bookmarks to the Quick WWW bookmark feature – Google Maps, Bikemap.net, Wandermap.net and Czech Cykloatlas Online, part of Cykloserver.cz. We clarified the main menu – new editable buttons were added, less used links were moved to subfolders. Many minor improvements of controlling, graphics and overall functionality. We sincerely hope you enjoy autumn with Locus Map, the winter is coming soon!